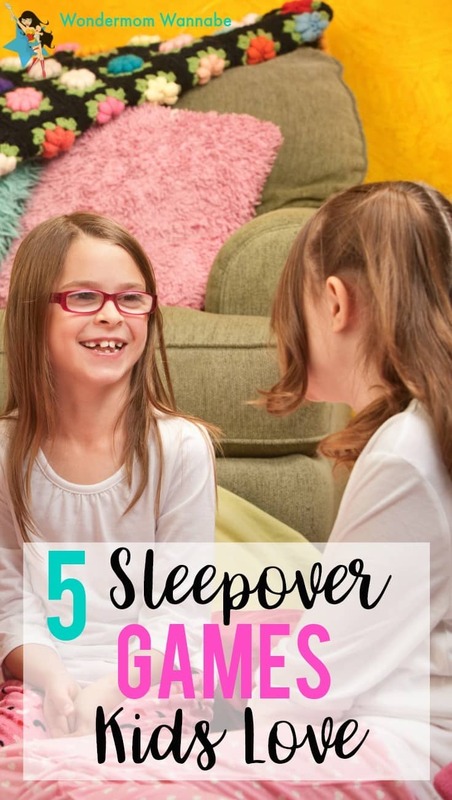 If you’re planning a slumber party, you’ll want to make sure to have some sleepover games planned! 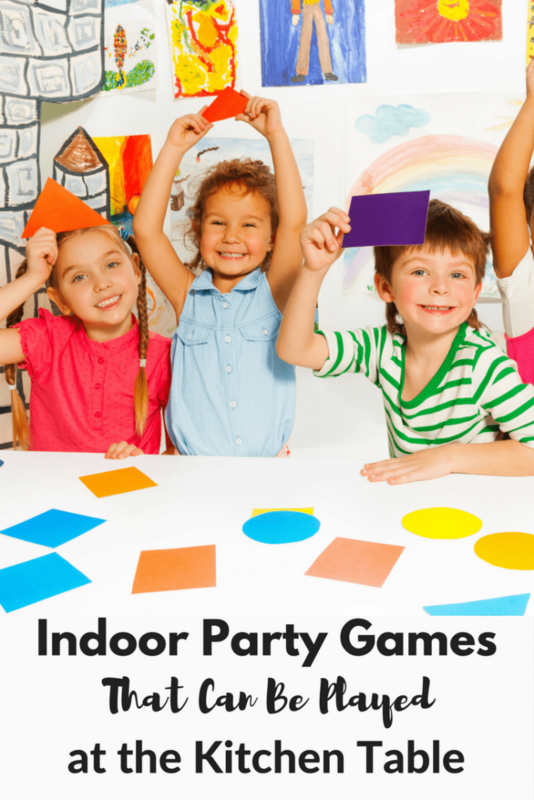 A few, fun indoor games will make the event more fun for the kids and easier on you. Whether you’ve got boys or girls, time flies around so quickly, and you’ll soon be hearing “Mom, can I have a sleepover?” for the first time. As a parent, it’s our duty to ensure that our child’s sleepovers (or slumber parties) are the ones that they’ll never forget! 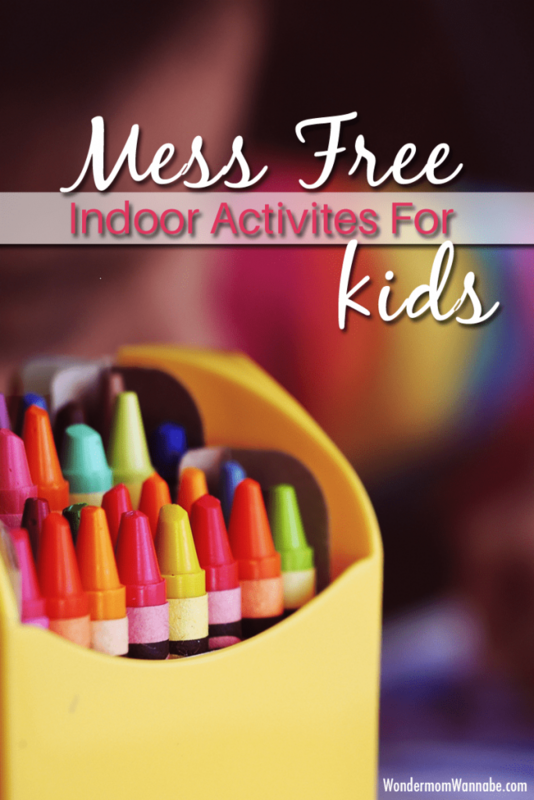 However, if you’ve got 3-8 children running around your home, entertaining them all can get very expensive. With this in mind, here’s a list of five engaging sleepover party games that the kids are going to love, as so will your bank account. Whether you’ve got some old makeup lying around or your daughter has some of their own, Blind Makeup is easily one of my children’s favorite games, and they play it all the time! With this game, you take or create a blindfold, put on it one girl and then they have to apply makeup to another participant, without being able to see what they’re doing. Be warned, messy faces and hilarious hair doe are usually the outcomes! If you’re looking for more entertainment, after you’ve finished, simply clean everyone up and let them give each other proper makeovers for an easy couple of hours of entertainment! Head down to your local supermarket and you’ll be able to find a ton of glow sticks for less than $10. In short, the amount of fun you can have with glow sticks is infinite. Anyone up for playing glow-in-the-dark Hopscotch? Maybe glow-in-the-dark hide & sneak is more your kind of game? Glow-in-the-dark tic-tac-toe more your kind of game? With just a couple of packs of glow sticks, the possibilities of hours of sleep over fun are endless! Running out of game ideas? Simply turn off the lights, turn up the music and have a glow-in-the-dark party! Truth or Dare is a classic sleepover game that cannot be ignored. However, as parents, we want to keep things as child-safe as possible. With this in mind, why not make your own questions and dares? You can put them in two separate jars, labeled respectively, giving your children the ability to pick one at random before having to answer the question or carry out the dare! Want to make things interesting? You can put all the truth and dares in the same jar so who knows what they’re going to get! Looking for more suitable questions? This website has an absolute tonne to choose from. This is a classic game that I loved to play as a kid with all my friends and even family members, and it’s definitely worth a position on this list. This is suitable for both boys and girls, and it’s recommended that you have six players or above. Here’s how to play. As a parent, you can be the ‘moderator’, or you can simply choose one of the children, allowing them to take turns. However, the moderator sits out the game. The moderator then chooses silently who the ‘murderer’ is by having everyone close their eyes and then tapping the murderer on their shoulder. It’s then the murderer’s job to wink at people in the group, effectively taking them out of the game. It’s then up to the other remaining kids to figure out who the murderer is before everybody is taken out. Kids can walk around, chat to one another and do whatever they please! This game is great as it can be played indoors or outdoors and you can have as many children as you want playing. Bonus: it gets really fun when you tell the kids to ‘die’ as dramatically as possible! This is easily one of my all-time favorite games to play at sleepovers, and it’s so simple. What you do is you get each child to hold their head back, placing a piece of cucumber or a flat sweet, such as a cube of chocolate on their forehead. Then, without using their hands, they have to race the food object down their face into their mouths! If the item falls off, they have to start again. The first person to get the food into their mouth wins. 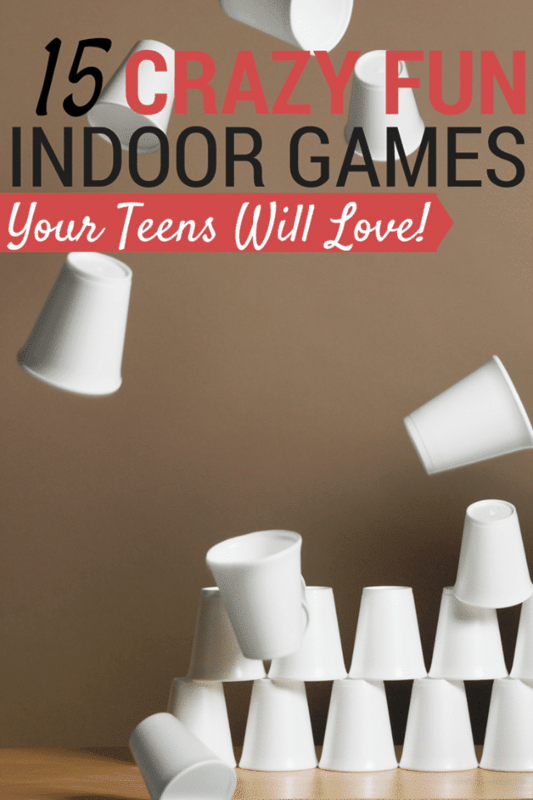 There are so many games out there to be explored, this list just scratches the surface of captivating sleepover games that your kids are sure to love. Just be warned, once you throw an amazing sleepover that everybody loves, you can be sure you’ll be throwing another soon! Luckily, you’ll never need to break the bank!